Allowing these types of mandatory laws comes at a cost—the removal of parental rights regarding what medical decisions you make for your family. eliminating vaccine preventable diseases. It seems as if denying families vaccine exemptions would keep these diseases from infecting students or others in the community. It seems as if these types of laws are actually necessary to keep kids safe. But what if you found out that mandatory vaccination in schools won’t achieve this goal? If you knew these laws wouldn’t work, would you question why bills for mandatory vaccines were introduced in almost 30 states last year alone? Would you wonder who was behind this national agenda? And would you be concerned that the government was slowly taking away your medical rights? Last year, California passed a law that mandates 37 doses of 10 vaccines for all children entering kindergarten (and 29 doses for daycare entry). Specifically, this law removed all philosophical and religious exemptions for families choosing to opt out of even one dose. Historically, this is the first time California has ever restricted the right for children to attend school based on belief system. The argument that sold this law was that these required vaccines will eliminate all diseases from schools– but the truth is many illnesses don’t even occur in schools, some aren’t contagious, and some vaccines don’t work well enough to reduce the spread. Will Stricter Laws Really Eliminate Disease? Measles, the disease outbreak that ignited media hysteria a few months before the legislative session, started at Disneyland, not in a school; and with 134 cases in a three month period, there were still NO cases within any California schools. Over half the cases were in adults, many of whom were already vaccinated. And because all U.S. measles outbreaks are started by international travelers, even with these mandatory vaccination laws for school, last year’s outbreak would still have happened in the same way. Whooping cough, a disease that DOES spread through schools, won’t be changed by these laws because the vaccine simply doesn’t work that way. The CDC states that the real reason for whooping cough outbreaks is that the vaccine cannot prevent disease spread and it wears off too soon. 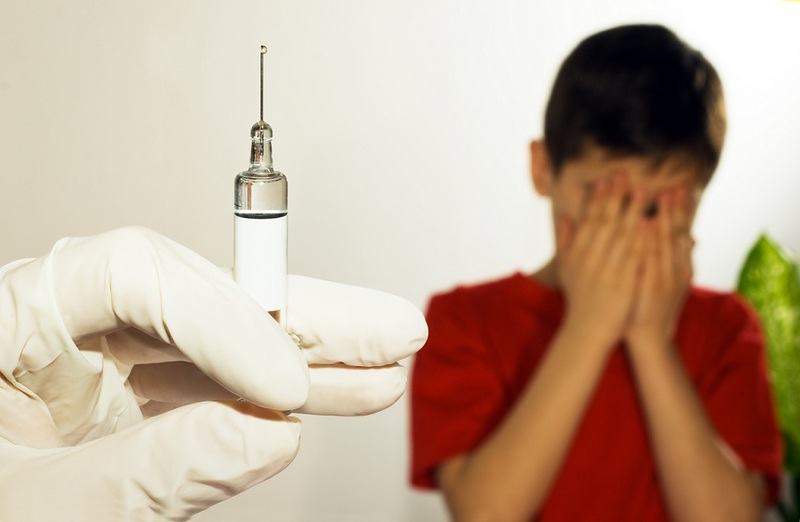 The American Academy of Pediatrics and the FDA have both published new research that proves the vaccine only reduces symptoms for the individual; it won’t keep it from spreading to others. The CA Department of Public Health also reported that 90 percent of children who caught the disease in 2014 were vaccinated. In other words, these new laws won’t keep whooping cough out of schools. Other diseases. Out of the 10 vaccines required for your child to go to school, eight of the diseases either do not circulate within schools at all or are not contagious through day-to-day contact. So Who’s Behind These Laws? 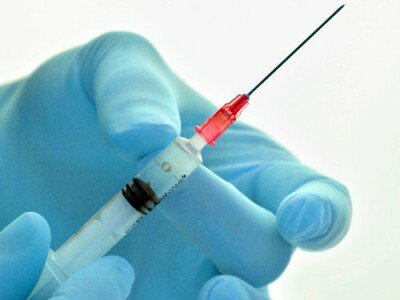 If mandatory vaccination laws won’t work, then what is the goal? Pharmaceutical companies are lobbying to push this type of legislation in every state to make all doses of vaccines mandatory. Our elected officials receive money from these companies to pass laws which promote or mandate medical treatments and products. In short, deals are being made which take away your right to medical choice; and this decision belongs in a doctor’s office, not on the desk of lawmakers who receive money to make choices for us. Get your shot or you’re fired! The focus has been shifting to adults as they are the next untapped market, ripe for research and development. The NAIP (National adult immunization program) was rolled out last year, and industry is working diligently with many public and private stakeholders to increase community demand for these vaccines. Merck just sponsored and released a study which claims to show that “unvaccinated” adults are costing the US $7 Billion per year, which sets the stage perfectly to push for stronger adult mandates. More evidence of extensive crony ties. Action Alert! Recently we’ve reported on the crony ties between top US Centers for Disease Control and Prevention (CDC) officials and beverage giant Coca-Cola. 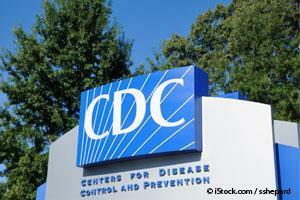 New evidence suggests that the cronyism at the CDC goes far deeper. A group calling itself CDC Scientists Preserving Integrity, Diligence, and Ethics in Research (CDC SPIDER) recently submitted a letter to the CDC chief of staff expressing grave concerns about special interest influence being exerted on the agency’s leaders. We are a group of scientists at CDC that are very concerned about the current state of ethics at our agency. It appears that our mission is being influenced and shaped by outside parties and rogue interests. It seems that our mission and Congressional intent for our agency is being circumvented by some of our leaders. What concerns us most is that it is becoming the norm and not the rare exception. Some senior management officials at CDC are clearly aware and even condone these behaviors. Others see it and turn the other way. Some staff are intimidated and pressed to do things they know are not right [emphasis added]. The scientists then provide examples of this behavior, including the recently exposed ties to Coca-Cola. It’s worth considering what other CDC issues are poisoned by these “outside parties and rogue interests.” Are vaccine manufacturers influencing CDC leaders concerning childhood vaccinations, as we’ve long believed? Are potential whistleblowers being threatened and silenced to protect industry interests? How can we put our children’s health in the hands of an agency that has this level of corruption being reported by its own scientist employees? Action Alert! Write to your legislators in Congress and urge them to launch an investigation of the CDC to see how far this corruption goes. Please send your message immediately. Every time you read about a CDC study on vaccines, keep this obvious conflict of interest in mind. When, in 2014, William Thompson, a long-time CDC researcher, publicly admitted he and his colleagues had buried data that would have shown the MMR vaccine increases the risk of autism, he was throwing a stick of dynamite into the whole CDC operation. He was also saying, in recorded phone conversations, that the CDC was lying about vaccine safety in other studies. This is why major media refused to cover or investigate Thompson’s claims. This is why they spread a blanket of silence over his revelations. Thompson was threatening a $ 4-billion-a-year enterprise. The CDC is both a PR agency for, and a buyer from, Big Pharma.